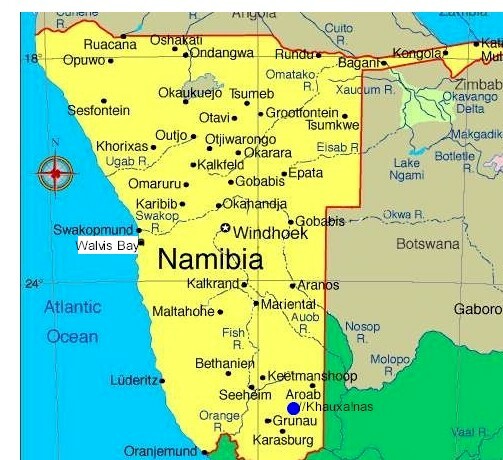 Northern Namibian town Rundu is located 200 km north-east of Grootfontein. After the long straight drive northeast from Grootfontein the sprawl of Rundu is a welcoming sight. The town lays along the banks of the Okavango River, right opposite of Angola. Rundu has been the provincial capital of the Kavango Region since 1993 and is a home to a number of branches of major Namibian banks, municipal offices, schools, hospital and supermarkets as well as petrol stations. There are some loges and hotels where you can arrange a very popular river cruises from as well as fishing trips. 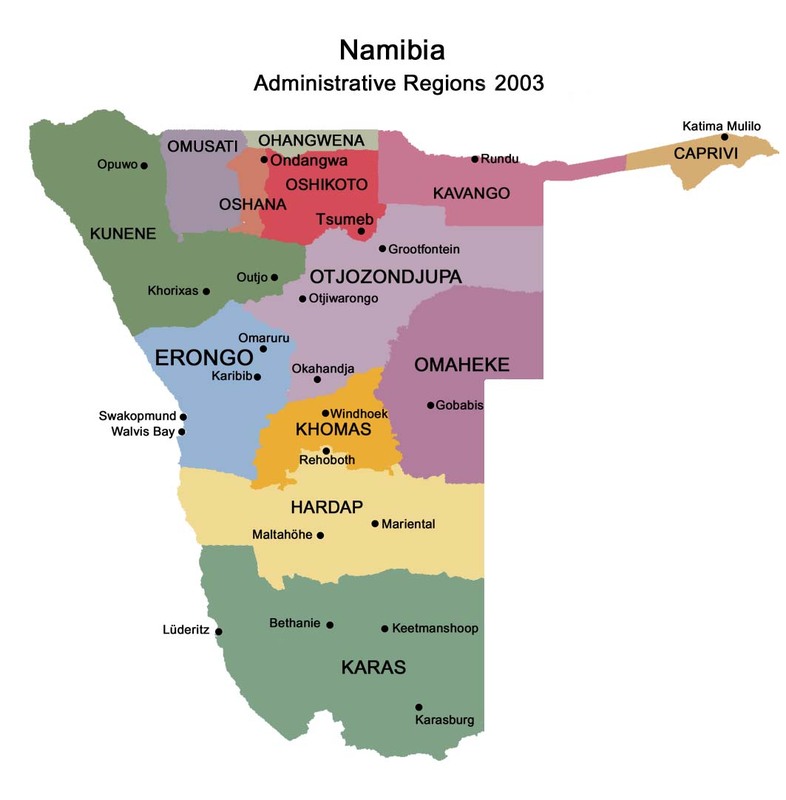 Due to strong Portuguese influence from Angola Rundu's character is different from other Namibian towns, there is small or no legacy of the German colonial past of the country. Town offers beautiful views over the Okavango River (main one is from Kavango River Lodge), and there are great variety of watersports, fishing, quad biking and 4WD driving to entertain yourself while in town. Rundu has a number of Internet cafes, local lodges and hotels offer free Wi-Fi access. Phone code: 066. Police: 10111.